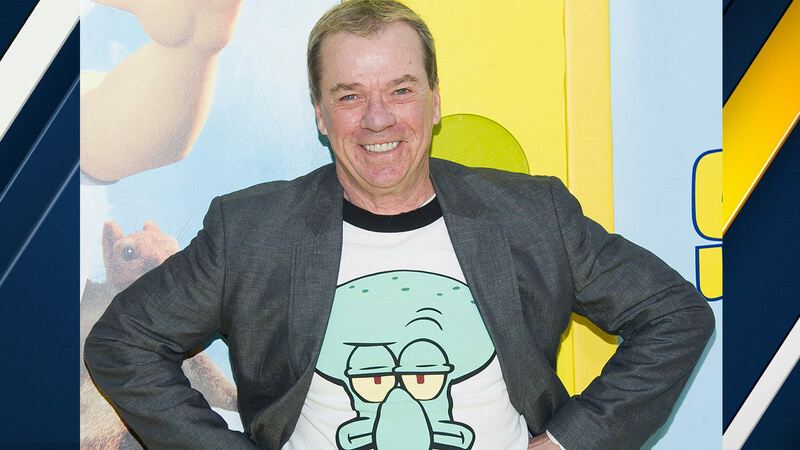 BURBANK, CA -- Actor Rodger Bumpass from "SpongeBob SquarePants" was arrested for suspicion of DUI in Burbank on Friday, according to police records. Bumpass, who is best known for his voiceover work as Squidward in the hit Nickelodeon show "SpongeBob SquarePants," was taken into custody by Burbank police at about 10:55 p.m., police records state. The 64-year-old actor posted $15,000 bail and was released from custody at 7:30 a.m. on Saturday, according to police records. Bumpass won an Emmy award for "Outstanding Performer in an Animated Program" in 2012 for his role as Squidward.